CARFAX 1-Owner, ONLY 1,895 Miles! REDUCED FROM $41,995! Moonroof, Nav System, Heated Seats, Rear Air, Back-Up Camera, CD Player, iPod/MP3 Input, Onboard Communications System, All Wheel Drive, NAVIGATION SYSTEM, HEATED FRONT SEATS, HEATED STEERING WHEEL, Turbo Charged Engine, Aluminum Wheels, CONVENIENCE PACKAGE AND MORE! CONVENIENCE PACKAGE Storage Package, Auto-Dimming Rearview Mirror, Universal Garage-Door Opener, Auto-Dimming Interior & Driver Exterior Mirrors, Moonroof, Power Front Seats, NAVIGATION SYSTEM Remote Services, Advanced Real-Time Traffic Information, Instrument Cluster w/Extended Contents, HEATED FRONT SEATS, HEATED STEERING WHEEL. 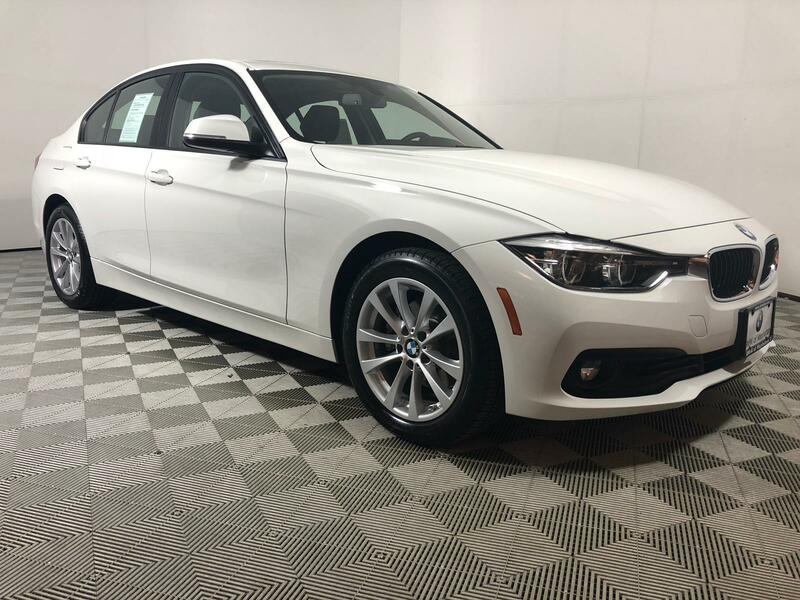 BMW 320i xDrive with Alpine White exterior and Black SensaTec interior features a 4 Cylinder Engine with 180 HP at 5000 RPM*. 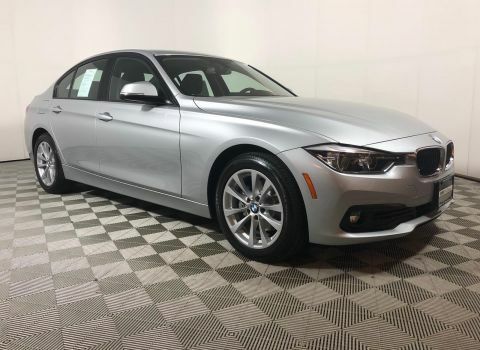 KBB.com explains If you're seeking a midsize-performance sedan with an unquestioned reputation for performance, quality, luxury and safety, the 2018 3 Series from BMW checks all the right boxes.. Great Gas Mileage: 34 MPG Hwy. 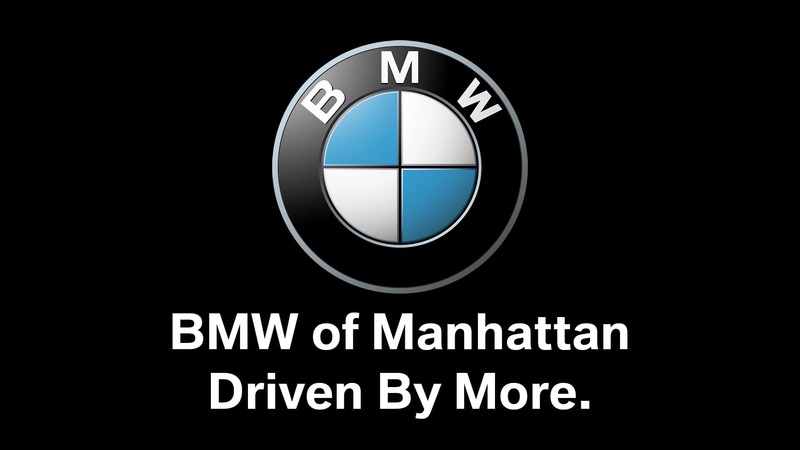 BMW of Manhattan specializes in Certified Preowned vehicles and pride ourselves in providing ultimate in customer care and service. 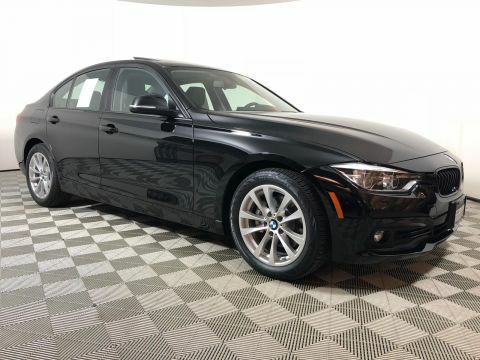 As one of the largest volume CPO BMW dealers in the Tri State Area with a Huge Inventory of low mileage well maintained vehicles and custom tailored Lease and Finance programs you can't do better than BMW of Manhattan. Come today and browse the finest selection of low mileage and pristene vehicles.